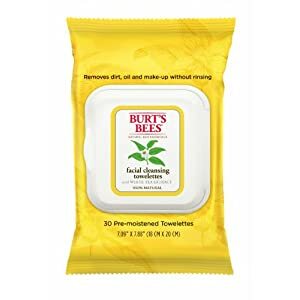 My newest face wipe fave. bed, so face wipes are always quick and easy. They smell good and are super soft. too surprised I liked these so much. 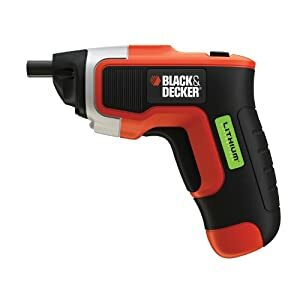 We keep one of these compact Black and Decker screwdrivers in the kitchen drawer. It comes in handy waaaay more than I ever would have thought. Do you have any idea how many toys require a screwdriver to change the batteries? 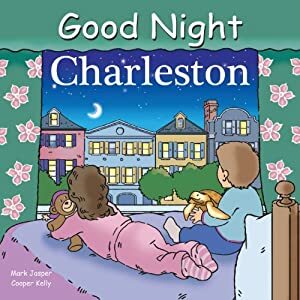 Beckett got "Good Night Charleston" for Christmas. You can find many other cities in the series also. I'm kind of the guru when it comes to flat irons. lately has been my favorite. wasted your money. 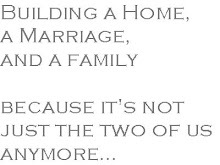 They aren't made the same and I can agree to that. I started using the Paul Mitchell one again. 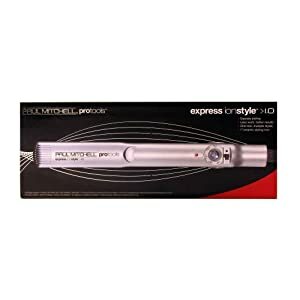 straighten out the hair with fewer passes. Smoooooth hair makes me happy! so I went with the Suave. Even cheaper than Pssssst and it smells pretty good too. Cheaper is good. Very good! I was in dire need of a new camera bag. I got tired of lugging around a ginormous bag that was bigger than Beckett. 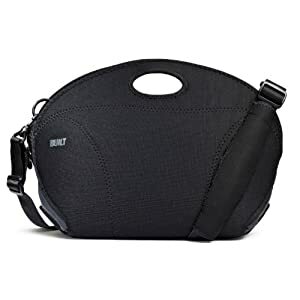 This neoprene camera bag by BUILT is fantastic. slim pockets on the inside for my filters, cheat sheets and extra memory cards. It easily holds my camera with a lens attached and two extra lenses plus hoods. I got the large size but it also comes in medium. Got any great items you've discovered that I need to know about? 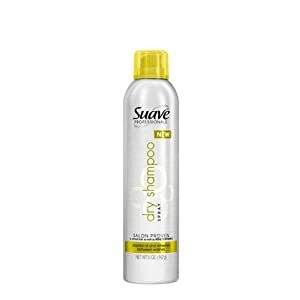 I can't wait to try this dry shampoo! I splurge on Blandi when I can because a lot of other sprays leave the gnarliest smell, but this bargain may quickly win me over. (Is dry shampoo not the best invention ever?!) And makeup wipes are a must-have for me these days, too. I never go to bed without taking off my makeup, but some days the whole routine of a proper wash is too much. Great product choices! LEMI-SHINE!!! no more spots on your glasses from the dishwasher (you guys have a new dishwasher, so you might not have this problem yet). it's a life saver! 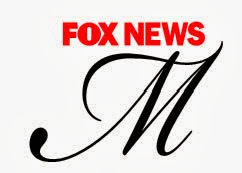 and Oil of Olay facial moisturizer. Light, but feels good on your face. I have to use it every night, or my face just doesn't feel the same! I'll have to try the Lemi-Shine, for sure!! Thanks!